"My questions are always answered with great patience and I feel very well taken care of." "Very good doctor and staff. Nice office." "The staff are great and very professional and very knowledgeable." Knight Dermatology Institute is a comprehensive medical facility run by highly trained board-certified practitioners. Our goals are simple: to cure skin cancer and help our patients feel wonderful about their skin and appearance. A nationally recognized speaker and author, J. Matthew Knight, M.D. 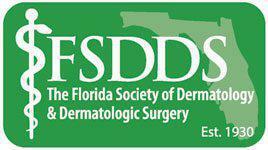 is a board certified dermatologist specializing in skin cancer, laser surgery, and cosmetic dermatology.